Hiab, the business area providing load handling solutions within Cargotec, together with SAWO, Hiab's importer in Denmark, have secured a significant order for 133 hooklifts and 22 loader cranes from MAN. 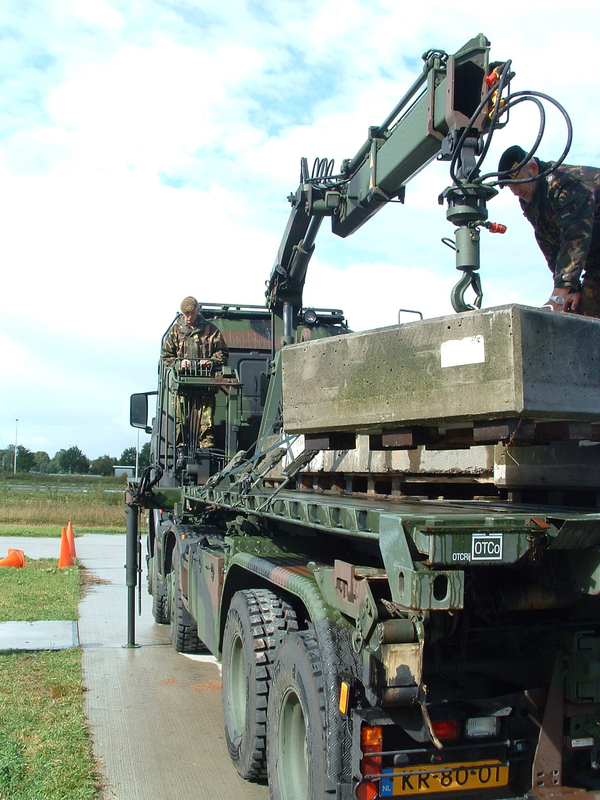 The hooklifts and the loader cranes will be installed by SAWO onto MAN trucks and supplied to the Danish Army. 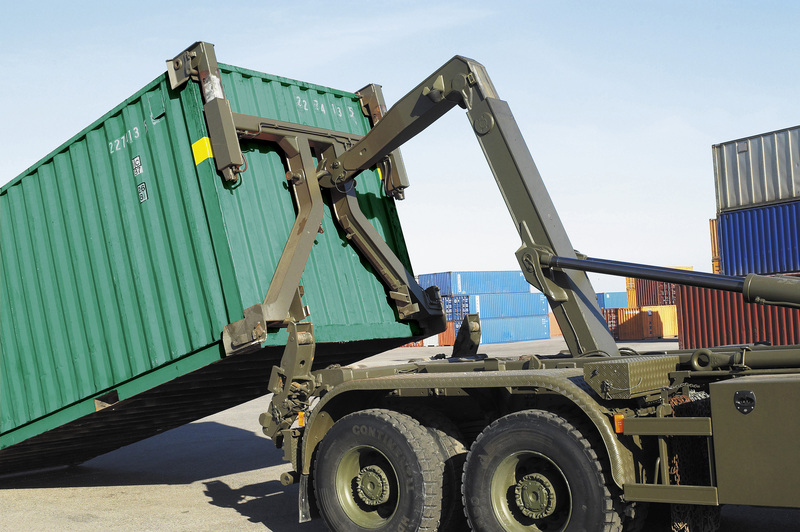 The high mobility trucks are designed for use by the military in extreme operating conditions and when equipped with MULTILIFT hooklifts the trucks are capable of loading, transporting and unloading both ISO containers and military flatracks. The HIAB loader cranes are swoppable and trucks can be equipped with them within one hour. The delivery of the hooklifts and the loader cranes will start in 2007, and continue into 2008. The order value will be booked evenly over the duration of the contract. The unit price of hooklifts for military use is EUR 30,000-60,000 depending on the delivery content. The unit price for a military loader crane in this size category is EUR 20,000-30,000 depending on the delivery content.